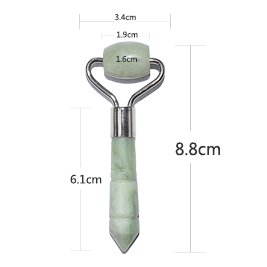 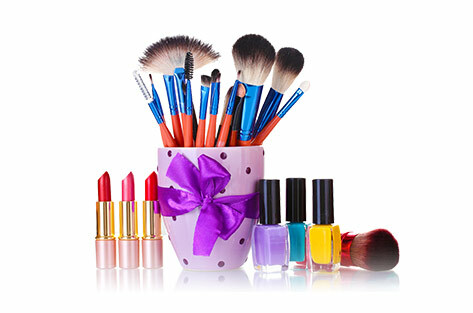 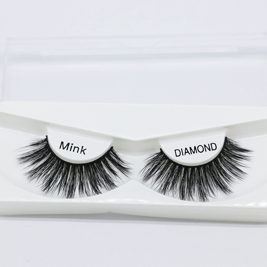 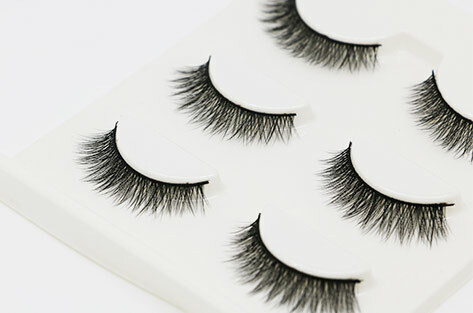 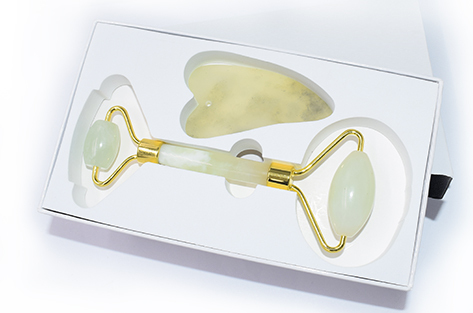 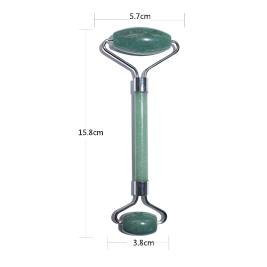 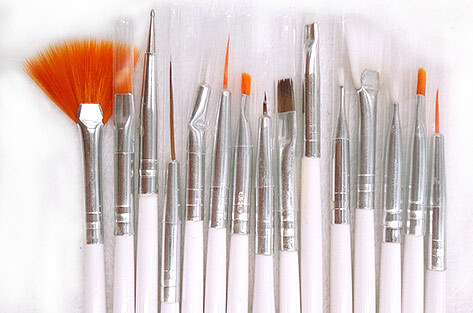 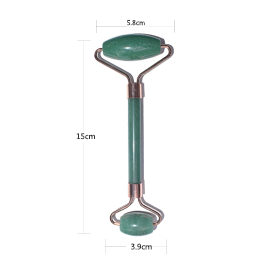 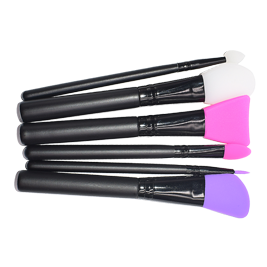 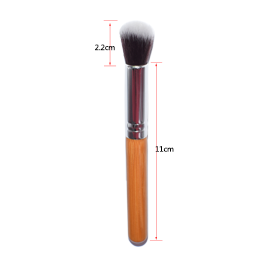 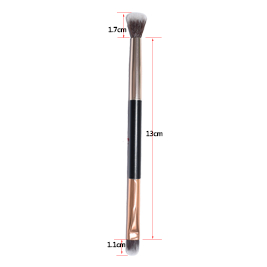 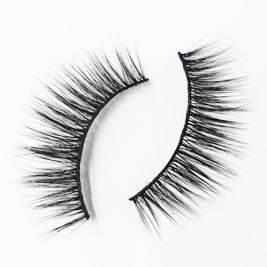 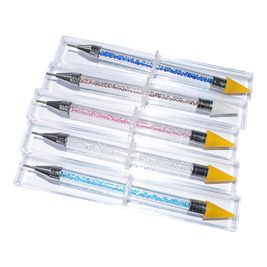 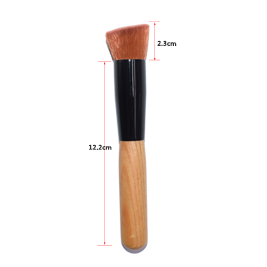 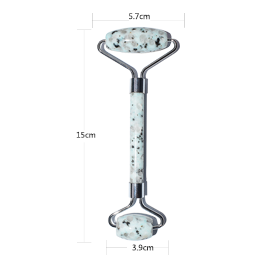 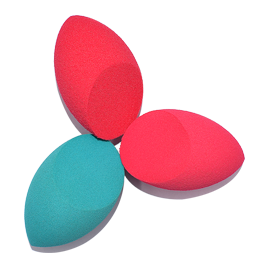 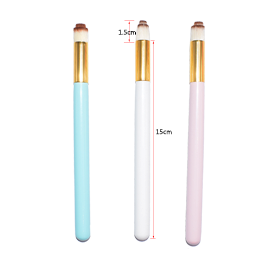 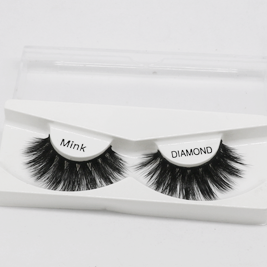 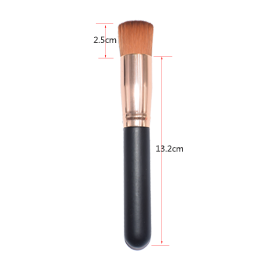 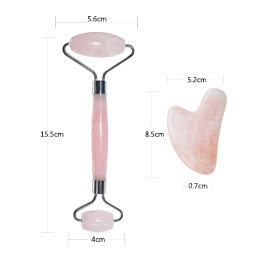 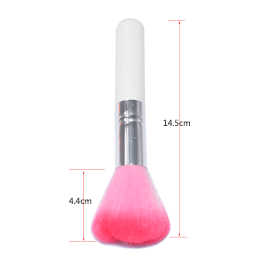 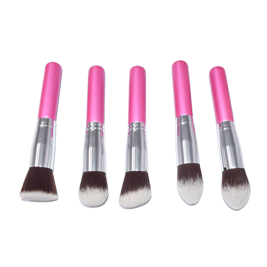 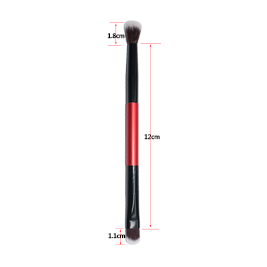 False eyelash,Makeup brush,Beauty tools,Art nail tools,YuSam Industrial Co,.Ltd. 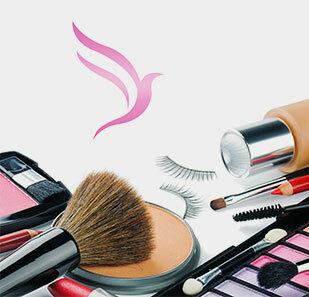 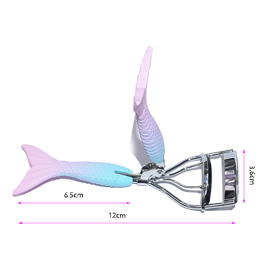 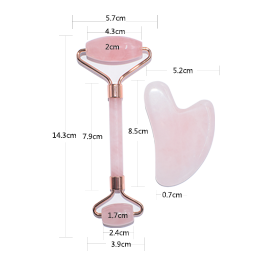 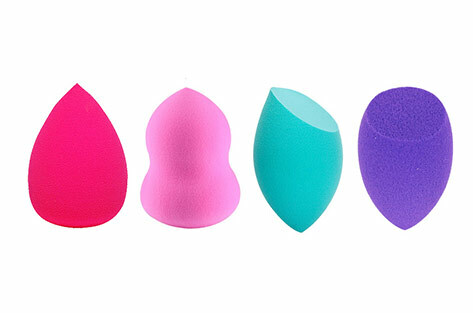 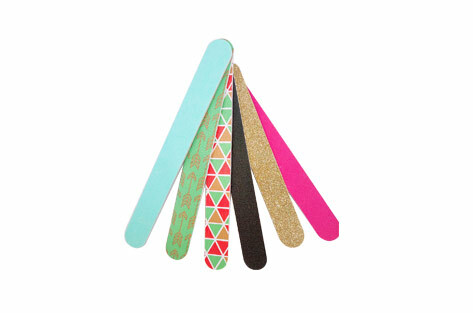 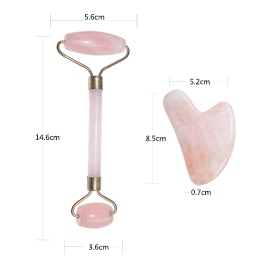 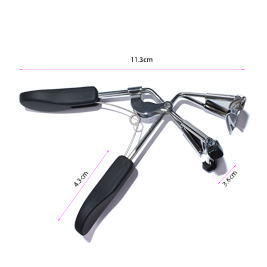 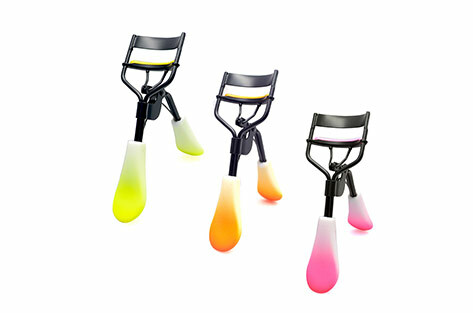 eyelashes,makeup brush,eyelash curler,tweezers,nail file,nail polish and so on. 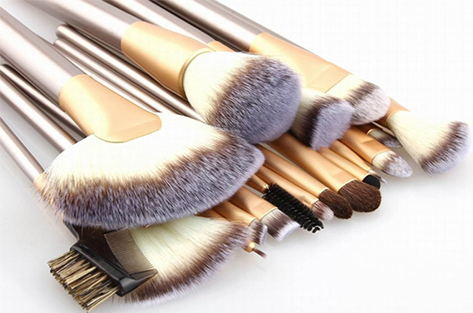 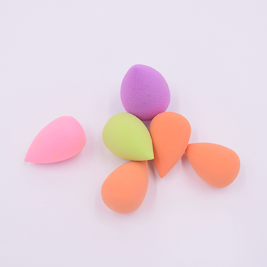 YuSam is a professional manufacturer of cosmetic and nail art products with well-equipped testing facilities and strong technical force.With a wide range,good quality ,reasonable prices and stylish designs,our products are extensively used in nail art and other cosmetic industries.